Luxury car maker Volvo Car India on today launched the compact sports utility vehicle XC40 priced at ₹39.90 lakh (ex-showroom, India). 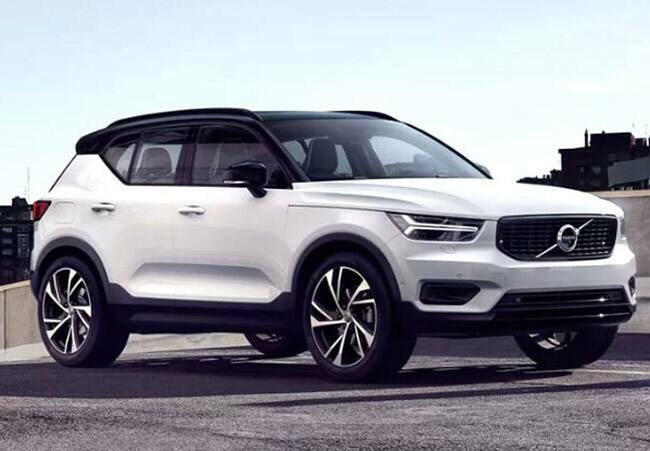 Volvo XC40 comes with the 2.0-litre 4-cylinder turbocharged engine that makes 187 bhp of peak power and 400 Nm of peak torque mated to an 8-speed automatic transmission. 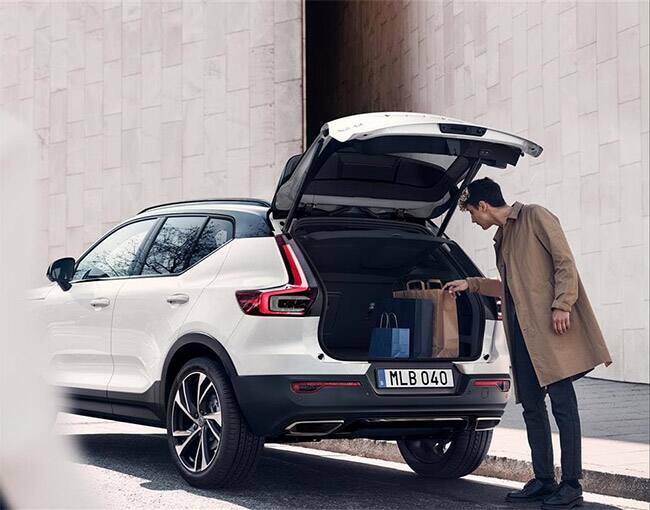 The interior of the Volvo XC40 features premium black upholstery with lava carpeting and door inserts, adding a contrast to the cabin. The dashboard holds a seamless 9-inch Sensus system that gets Android Auto and Apple CarPlay. The XC40 is available in the R-Design trim with 2L four-cylinder twin-turbo D4 diesel variant producing 190bhp and 400Nm of peak torque. 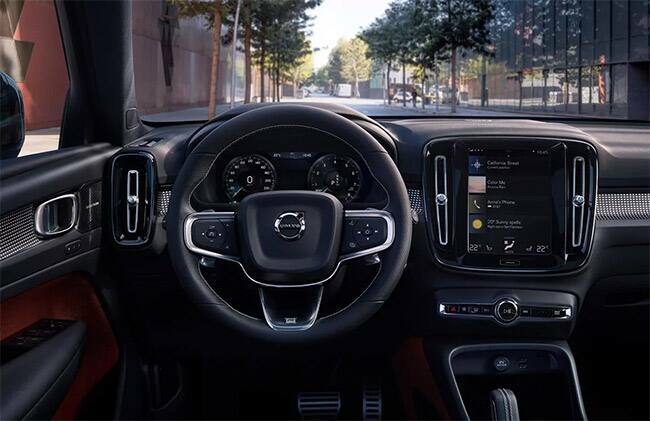 The SUV offers Wireless Phone Charging, a 13 speaker Harman Kardon sound system, panoramic sunroof, and the virtual instrument cluster - all as standard. It also gets 7 airbags and a whole bunch of radar assisted features.